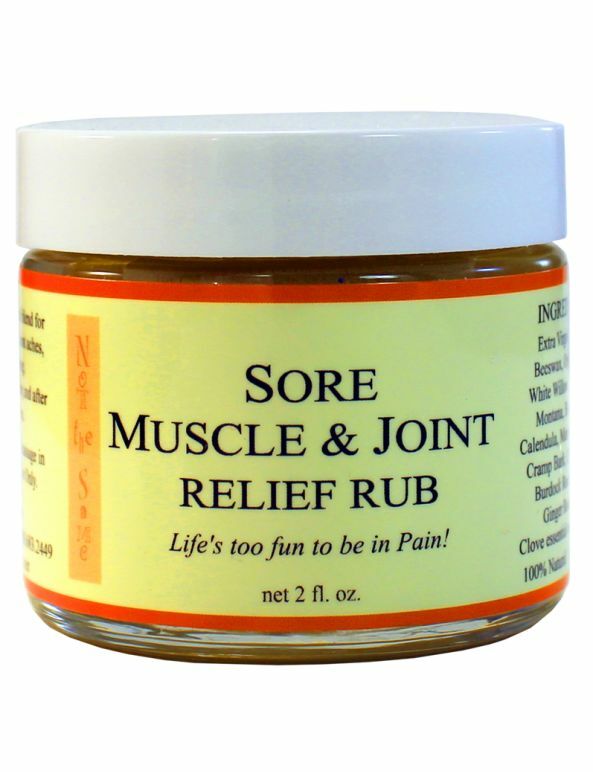 A deep penetrating rub for relieving sore muscles & joint aches and pains. Beneficial for muscles before/during/after stretching or physical exertion. Relieves pain and inflammation for hours and hours. Life's too short to be in pain! A deep penetrating rub for relieving sore muscles & joint aches and pains. Beneficial for muscles before/during/after stretching or physical exertion. Relieves pain and inflammation for hours and hours. Massage therapists favorite!